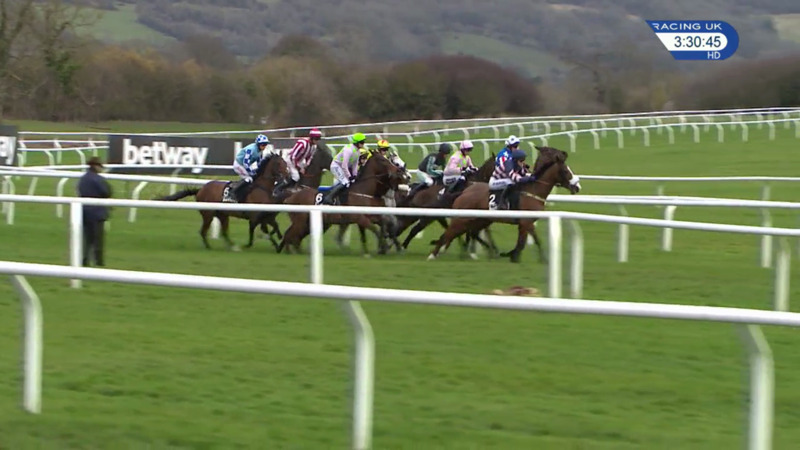 Click here to view the Clarence House Chase racecard plus the latest betting. Nicky Henderson returns Altior to the fray at Ascot on Saturday as the superstar two-miler seeks to extend his remarkable winning run over jumps in a three-runner renewal of the Matchbook Clarence House Chase. As a result, the nine-year-old looks like having only to avoid accident to stretch his unbeaten sequence to 17 – which would be one adrift of the mark set by the mighty Big Buck’s. Last year, when being prepared for the Tingle Creek, Altior was found to have a minor breathing problem which needed tweaking, meaning he faced a rush preparation for Cheltenham. “We have slightly changed our plan this year – going to the Tingle Creek and the Desert Orchid, then coming here. We thought we would let him have three runs, freshen him up and let him come back into Cheltenham with a view to doing something afterwards,” said Henderson. 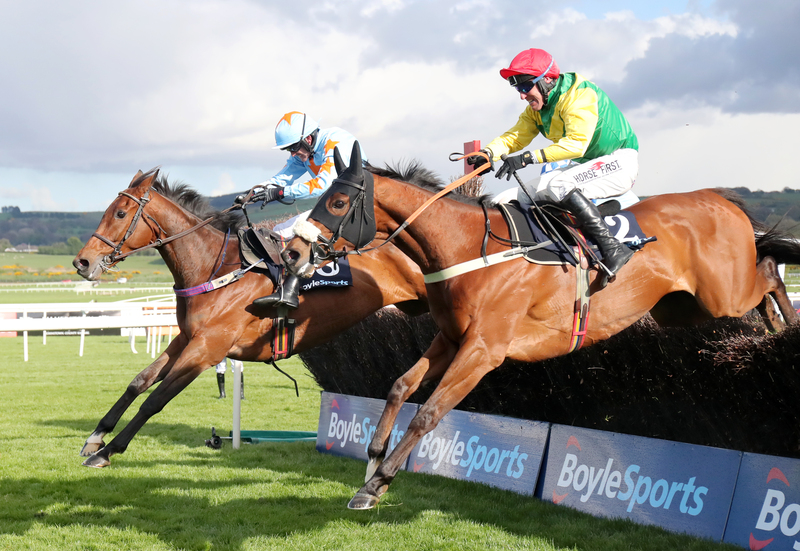 Colin Tizzard’s Fox Norton has talent of his own and was second in the Champion Chase to Special Tiara in 2017, before beating Un De Sceaux at Punchestown. 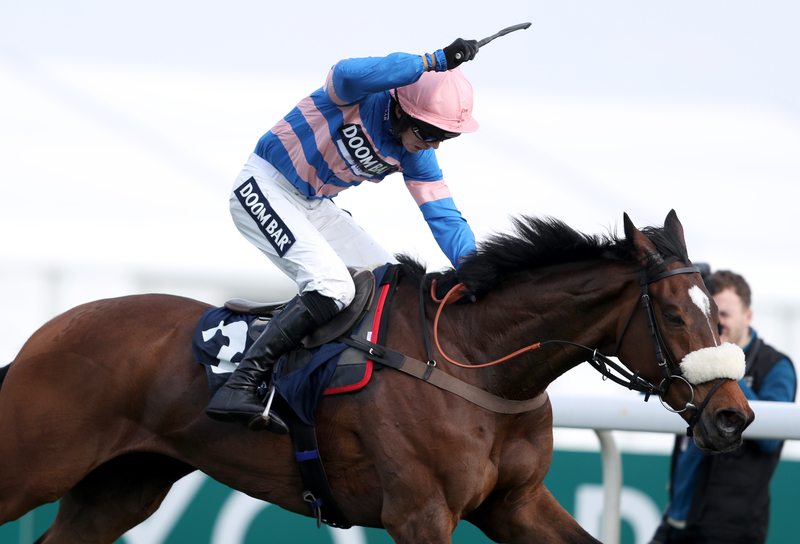 However, he has not run since last season’s King George and appears to face a mammoth task after such a lay-off. 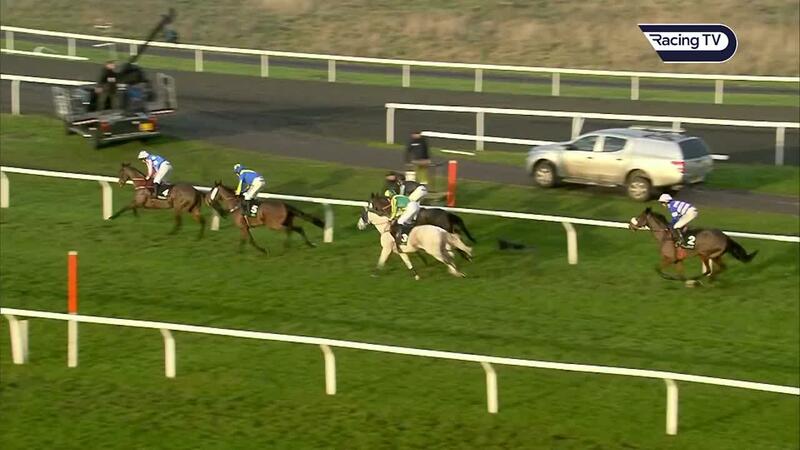 “We just need to get him out racing. 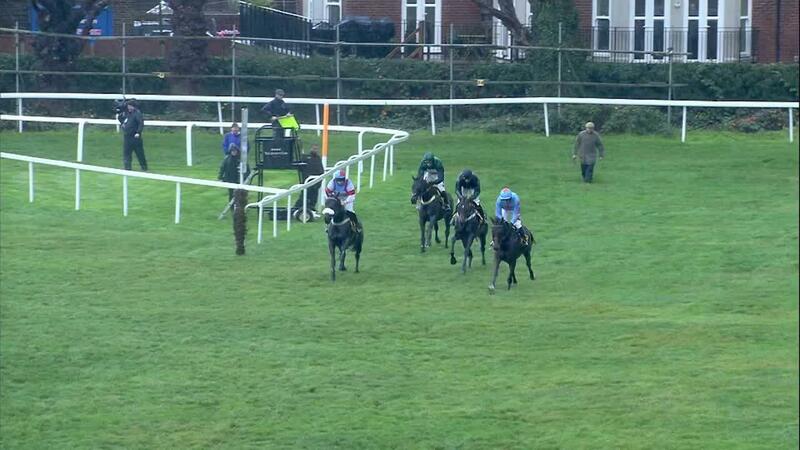 We need two runs before Cheltenham,” said Tizzard. “We’ve seen before he needs a run or two to take on the likes of Altior and he can’t turn up there with no runs, so we have to start somewhere.